This week we published our YachtEye brochure for our Arabic Clients. Click on the button below to open the brochure or send an email to zoe@oculustechnologies.nl to receive the brochure in your inbox. 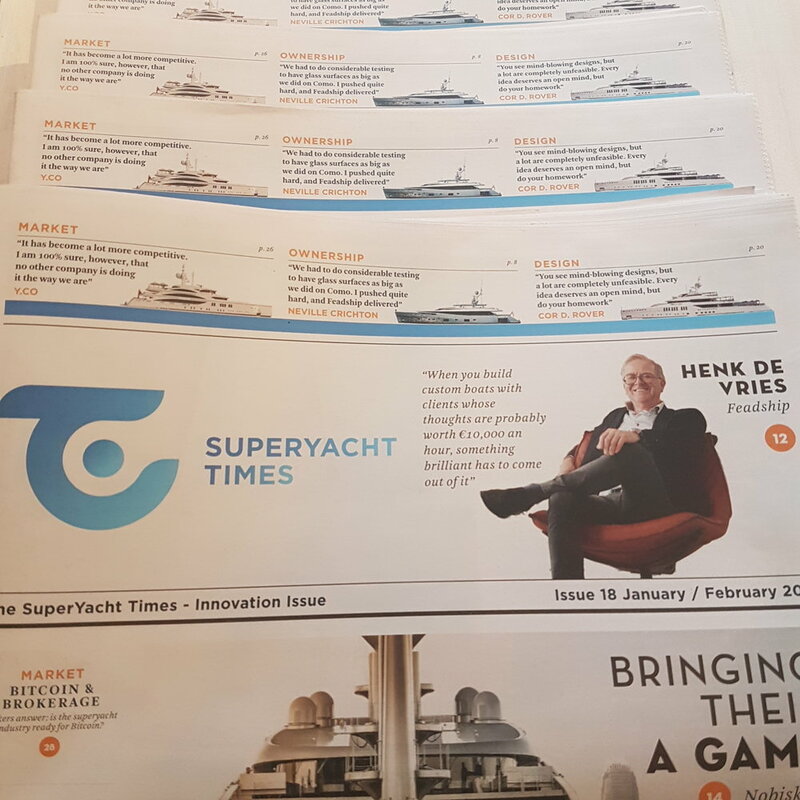 Last week the first SuperYacht Times Newspaper of 2018 was launched. The newspaper in totally focused on the innovating in the Yacht industrie. Bespoke companies, projects, people and products get mentioned. 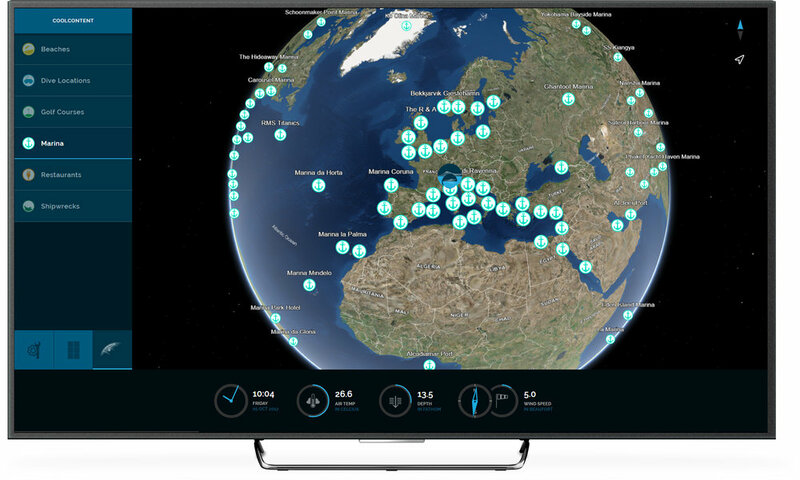 We are very proud to announce that the Explore feature of our YachtEye solution is one of the highlighted products in the newspaper. Go to page 22 and read more about the industry's most innovating products.